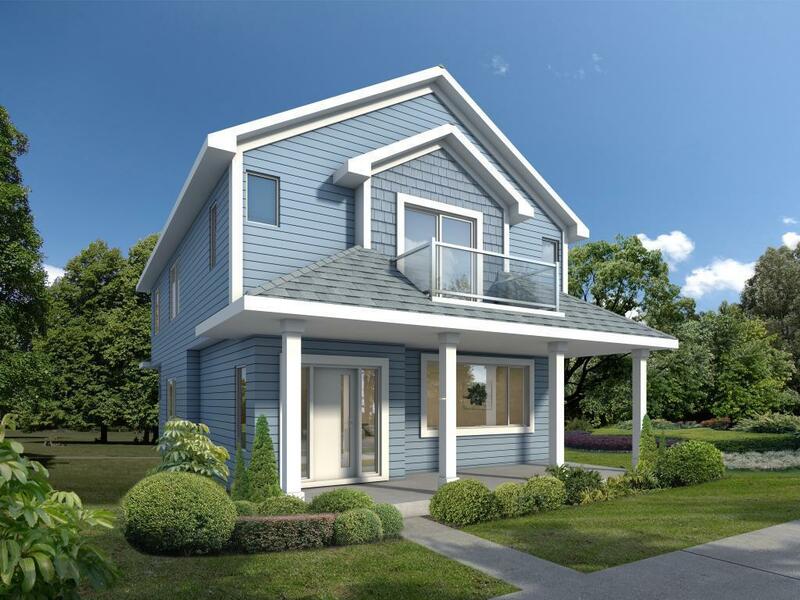 Stunning new construction in high demand N.E. neighborhood! Open floor plan. Home features 4 bedrooms (all on upper level) 3 baths with a 2 car detached garage and upper level laundry. Master bedroom with walk-in closet, master bath and private deck with downtown skyline views! This one will not last long.